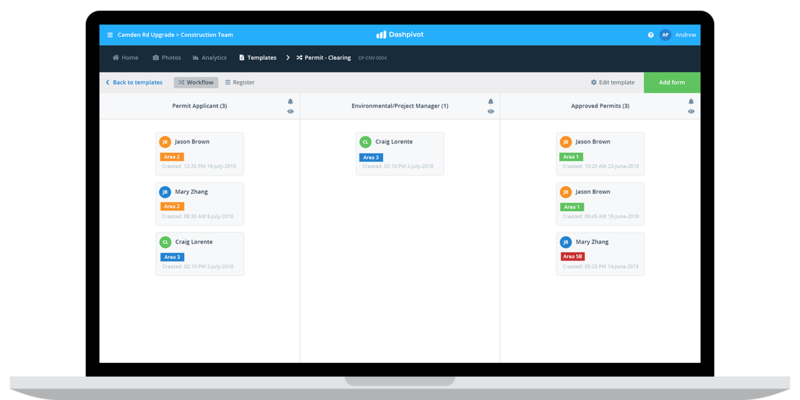 Simplify and automate how your teams and projects capture, organise and track corrective and preventive actions to increase conformance and compliance. Used by construction, mining, oil and gas and industrial companies. Manage corrective and preventive actions from start to finish with smarter CAPA software. Digitise and standardise your CAPA forms and processes. 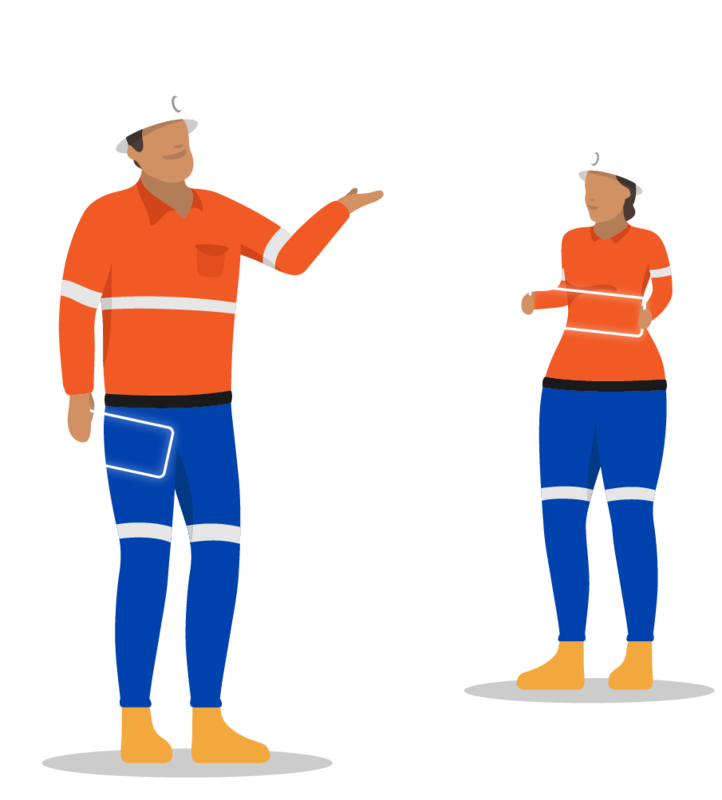 Create custom digital corrective and preventive action forms with a drag-and-drop builder or choose from our free template library of safety, quality, environmental, commercial (and more) templates. 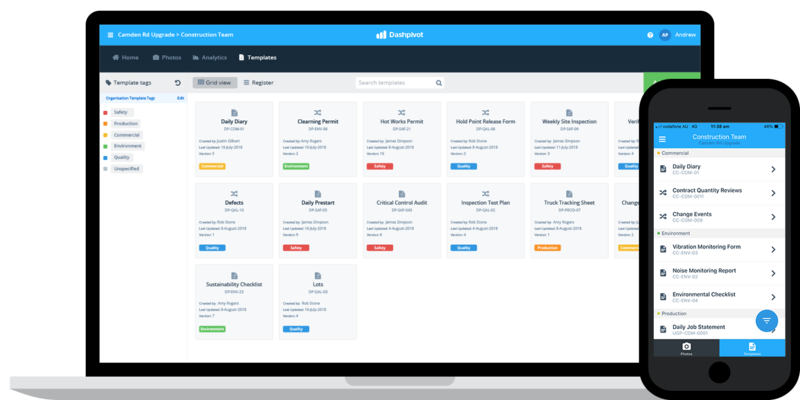 Deploying CAPA templates in this way keeps your data standardised and everyone working off the same latest version of the document every time. Improve quality control and build a culture of conformance. 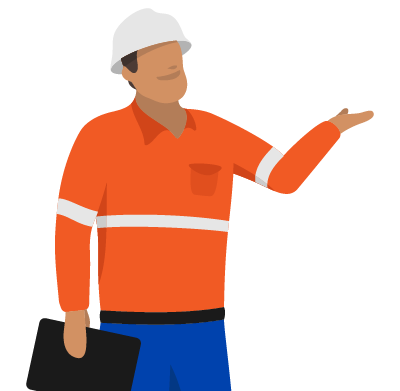 Make it easy for site workers to capture incidents, non-conformances, hazards and risks by giving them the power to complete these forms on computer, mobile or tablet - when the device is online or offline. 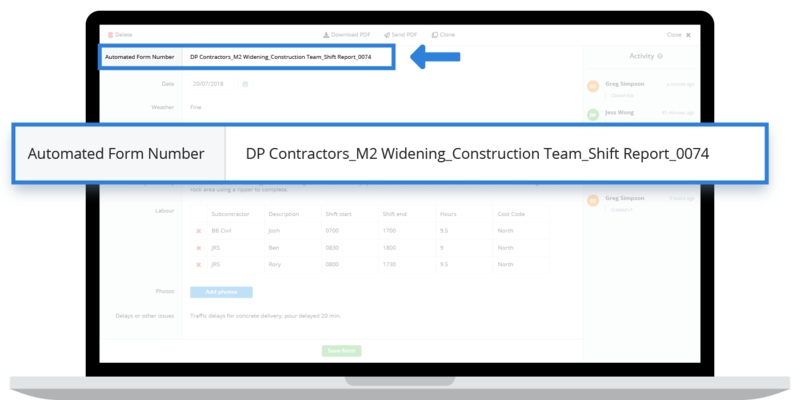 Dashpivot's forms are quick and easy to fill out which will increase form completion and improve quality control and compliance. Assign CAPA's and track non-conformances in real-time through simple automation. 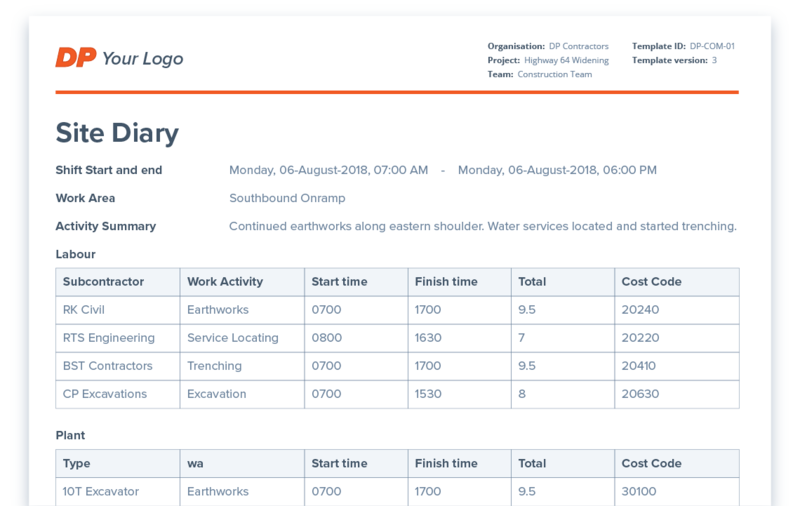 Setup easy workflows where newly created corrective and preventive actions are sent to a specific person who is notified to check what's happening and sign off digitally. Keep track of where every CAPA is in real-time with clear accountability on where the CAPA is sitting and who is responsible. No more needing to physically take a piece of paper around to numerous different parties for sign off, with this platform the nominated party get's informed automatically. Keep all of your records and proof safe and secure. 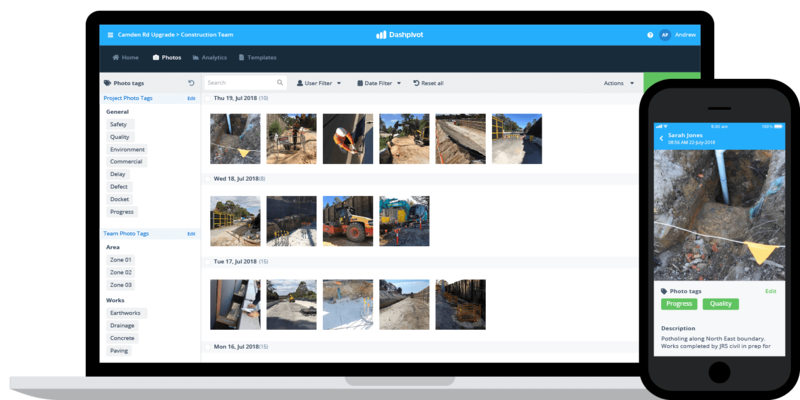 All of the photos and forms captured on site to demonstrate non-conformance and illicit a corrective or preventive action is stored securely in the cloud. All of your records are always accessible and easily searchable via person, dates and custom tags. 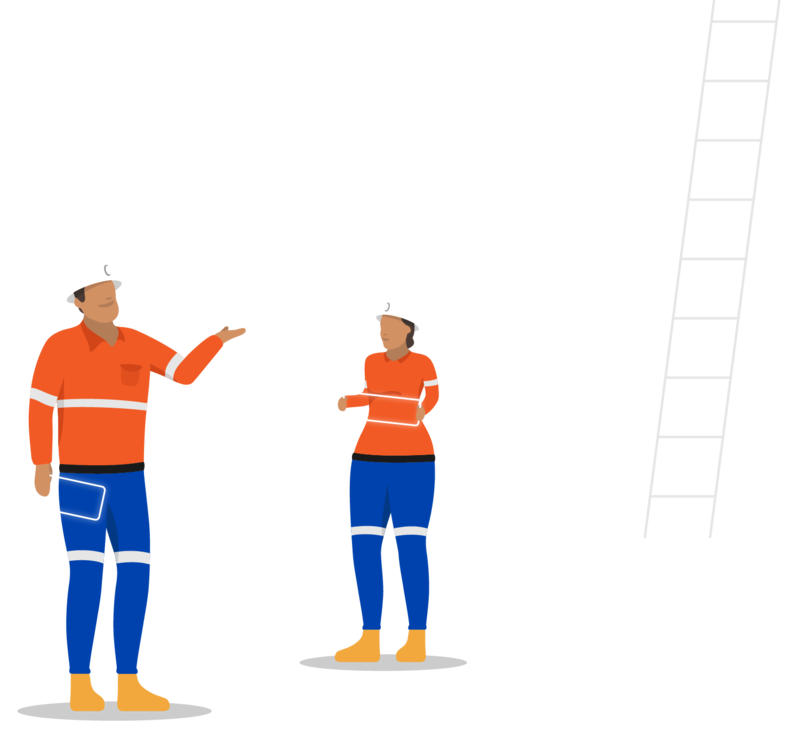 Keep corrective and preventive actions moving quickly and accurately to avoid those delay and budget headaches. If you need to get a physical record or completed form out of Dashpivot? Instantly download, print or send any of your forms or photos from the CAPA software in professionally formatted PDF or CSV documents with your company logo and company colours. Try this CAPA software for yourself. 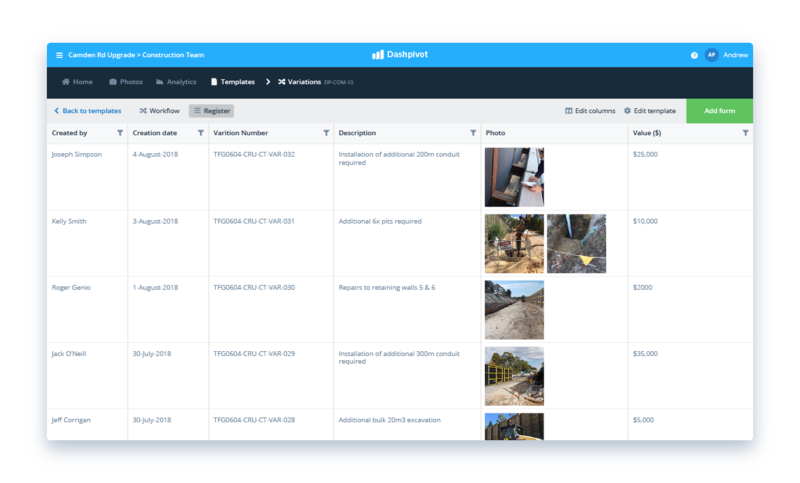 Track variations, incidents and non-conformances with real-time analytics. Find the root causes of your issues and make better CAPA planning decisions. Understanding what's going wrong with your non-conformances requires clean and accurate data. 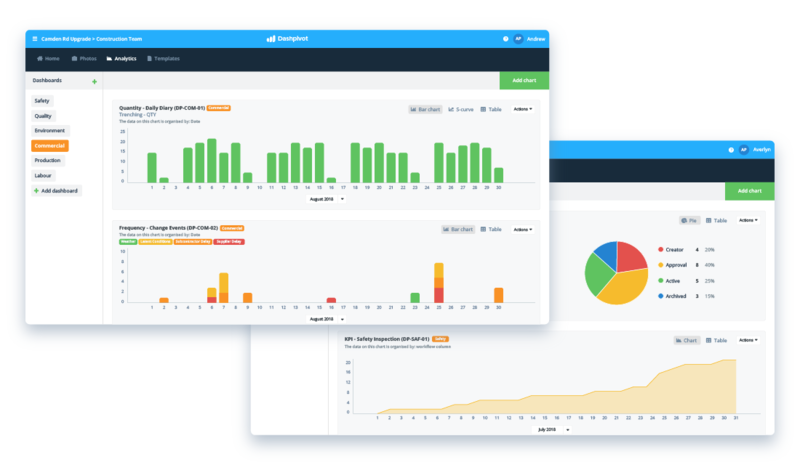 Dashpivot enables you to create automated dashboards and charts which aggregate all of your quality, safety and functional information to display it for you in easily understandable graphs. Real-time data and new insights makes making better decisions about what changes to make and how to improve easy. Eliminate time-consuming double-handling and have the perfect view for the job at hand. 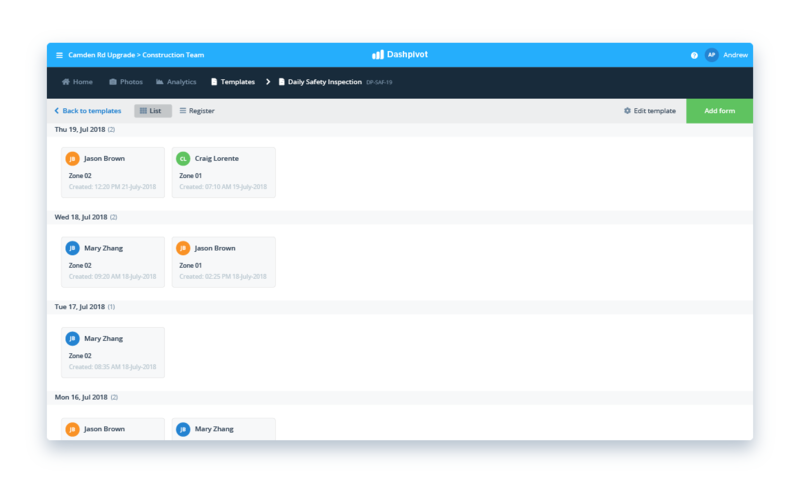 Get a real-time chronological view of all of your forms being filled out on site so you know where everything is, and can find it. See exactly where corrective and preventive actions have stalled and who's responsible. Internal and external parties can collaborate. Toggle a button to see all of a form entries displayed in a register where you can filter for specific people, dates and details. Ensure all of your records are bulletproof. Please the auditors and avoid unfair claims and complaints by ensuring that all of your records are stamped with all of the data they need to be indisputable. 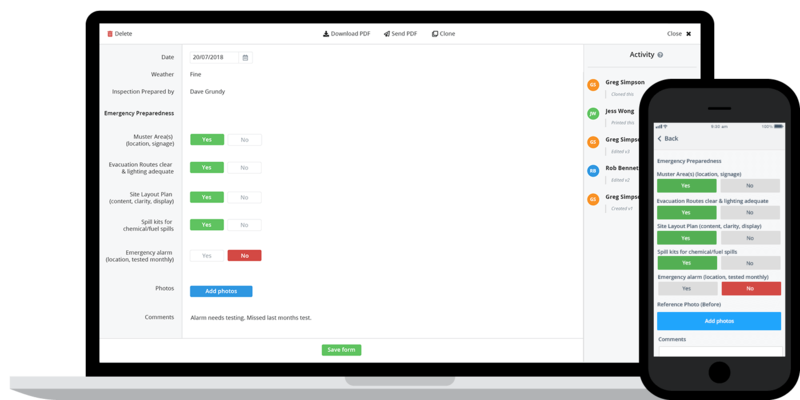 Dashpivot takes care of audit trails, automated form ID's and descriptive metadata so that you can focus on the other stuff. People in 70+ countries use this quality management system to improve the quality and outcomes of their work. Try this smart CAPA software for yourself.